Fronting the Spring 2015 marketing campaign, entitled ‘Welcome To Glamourland’, with an ingenious range of new-yet-essential products, is San Francisco-based make-up giant, Benefit Cosmetics. Keeping in with the previously-championed retro edge; this seasons new editions to the Benefit range are sweetly nostalgic, with poppy, evocative packaging throwing back to a simpler time where mascara and blush were are only neccessitys. Stepping up the game by enhancing the brands appeal, Benefit have chock-filled our stockings with new and exciting goodies this spring season. New editions to the already bursting range include: ‘the POREfessional: license to blot‘ oil blotting stick (£15.50); ‘they’re real! 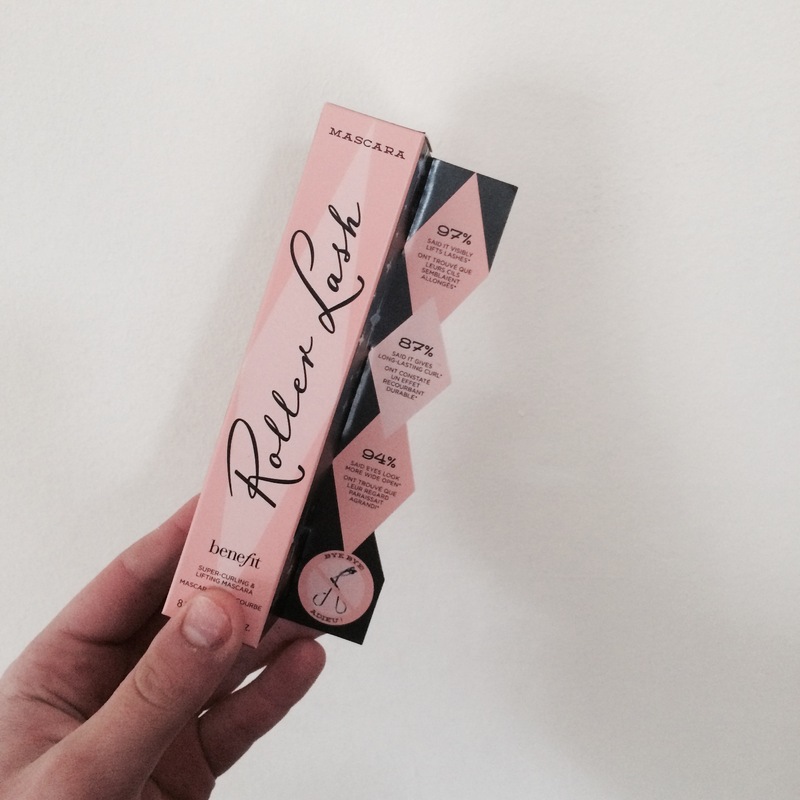 push-up liner‘ (£18.50) and ‘they’re real! remover’ (£14.50); ‘Bathina “just confess you’re obssessed”‘ scented mist (£24.50); ‘majorette‘ – blusher (£23.50); ultra plush lip gloss – ‘rockateur‘ rose gold and ‘hervana‘ berry pink (both £14.50) and ‘puff off’ undereye gel (£22.50). 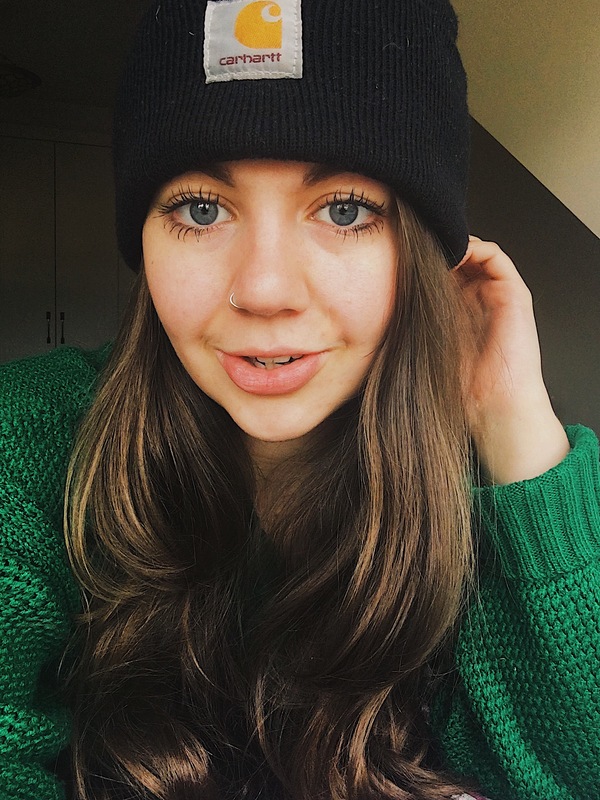 The main success and new firm favourite of this season however is the ‘roller lash mascara‘, a product which is in the running to give the infamous Benefit ‘they’re real! mascara’ a run for it’s money. Appearing with the slogan “such a pretty curl” and the affirmations that the mascara will “hook, lift and curl”; the newest addition to the Benefit family claims we can say “bye-bye eyelash curler”. Could this be perhaps overhype and over-confidence from the Benefit camp? Equipped with a specially-designed ‘Hook n’ Roll’ brush, roller lash is the essential ingredient needed to make eyes visibly become the talk of the town. The product you ‘didn’t know you needed until you used it’; roller lash coats eyelashes perfectly for up to twelve hours, while living up to what it says on the bottle: lifting, defining and curling eyelashes. 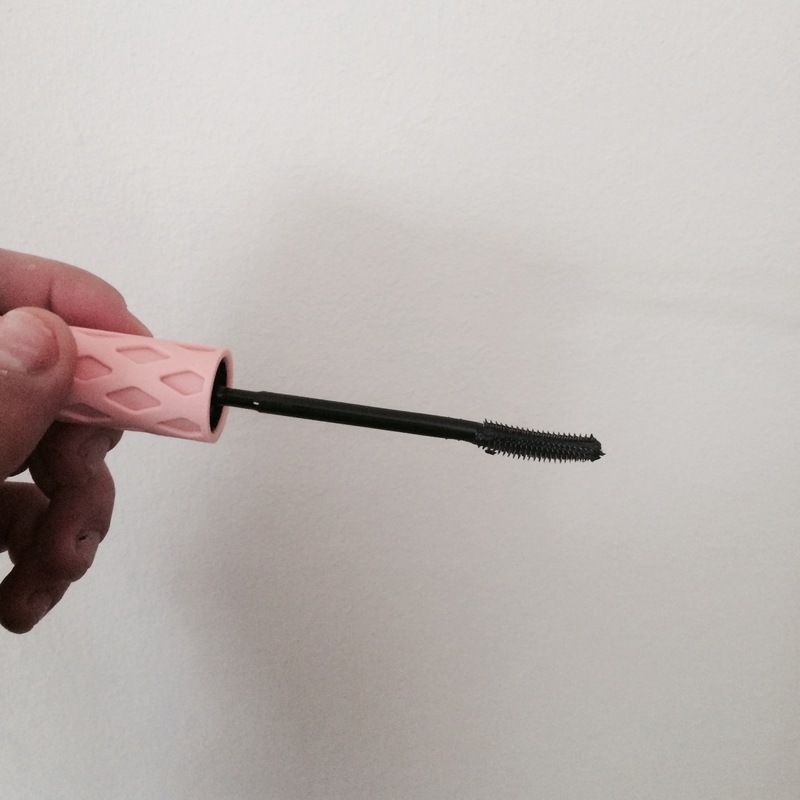 With the results of 97% of women agreeing the mascara visibly lifts lashes (survey of thirty-one women after four weeks usage), enhancing the overall appeal to the product (not to mention the beyond wonderfully feminine, baby-pink/black contrast packaging), the thought that once you go roller lash you can never go back doesn’t go amiss. The results are startling. You can see my experimentation with the roller lash mascara in the images below. This product is the future of Benefit, and soon-to-be ultimate game-changer. 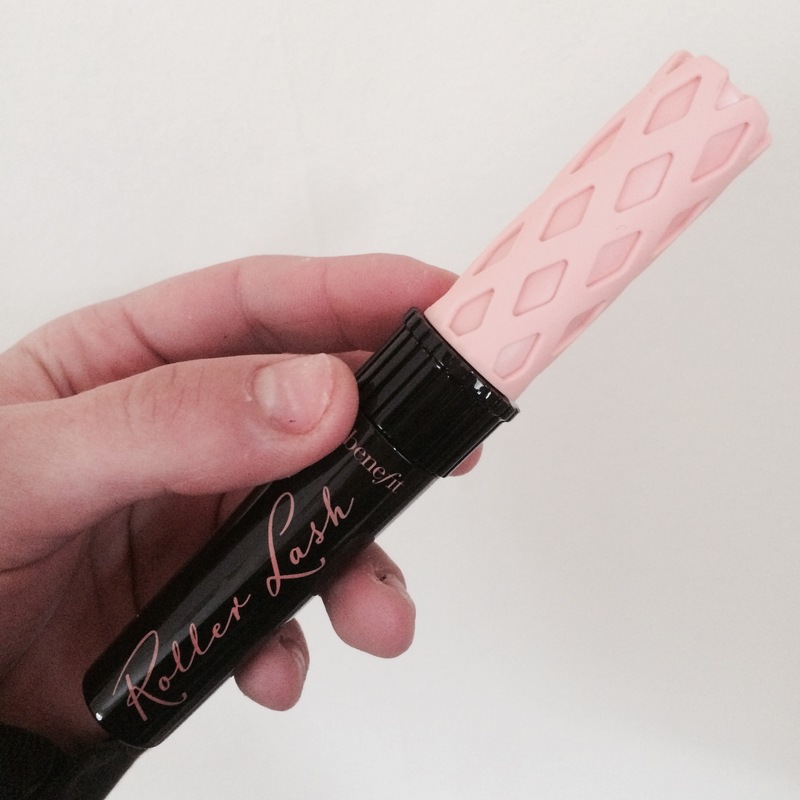 roller lash mascara, from Benefit Cosmetics, is available to purchase in Boots for £19.50.